This was actually SO easy to do for someone who isn't very makeup skilled, so I thought I would share what I used and how I did it. 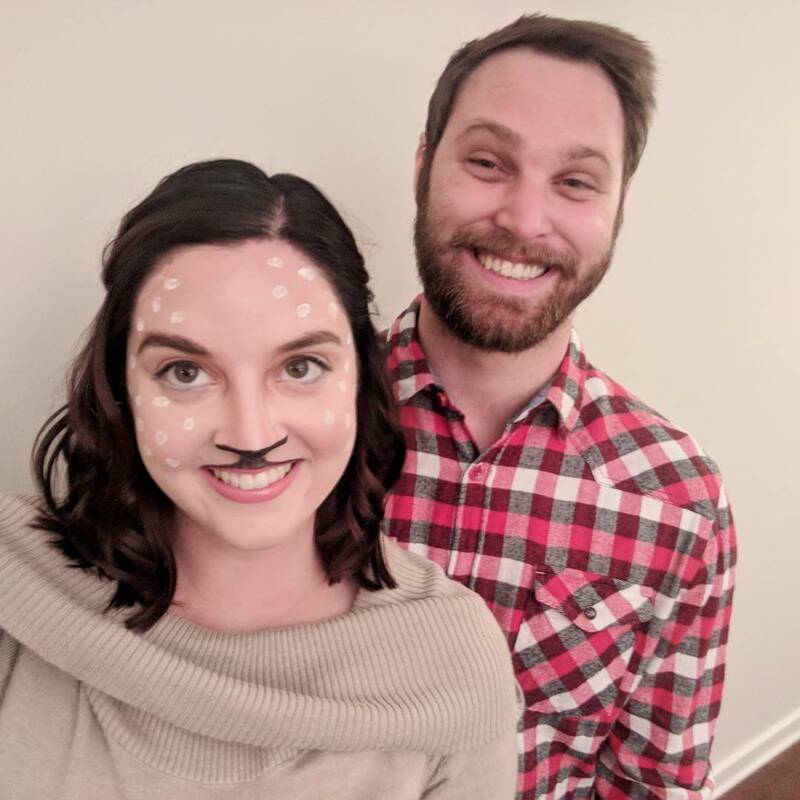 Unfortunately, I didn't think about sharing this until after my face was basically done so I don't have step by step pictures, but it was pretty straightforward once you have the right tools! As you can see, I used mostly NYX products which can be found at Target, Ulta or Sephora! If you haven't tried NYX yet, I highly suggest it! I'm going to give a quick step by step. I just pulled up a few pictures on Pinterest and combined them together based on the look I wanted to have. 1. Moisturize and prime. Duh, these are always my first steps every single day. 2. Heavy brows. I usually do a more natural brow, but for this look, everything is a little more exaggerated. The NYX brow was too dark for every day wear, but I'm glad I kept it just in case. 3. Liquid eyeliner with a small cat eye. I'm not a pro at a cat eye by any means, so when I say small, I mean small. Every time I try something too exaggerated, I just get mad and give up. 4. Smoky golden eye. I did a matte golden brown shade over the full lid. A darker shimmer brown on the outside/crease and added a shimmer gold to the inner portion of my lid all the way to the nose. 5. Heavy contour. 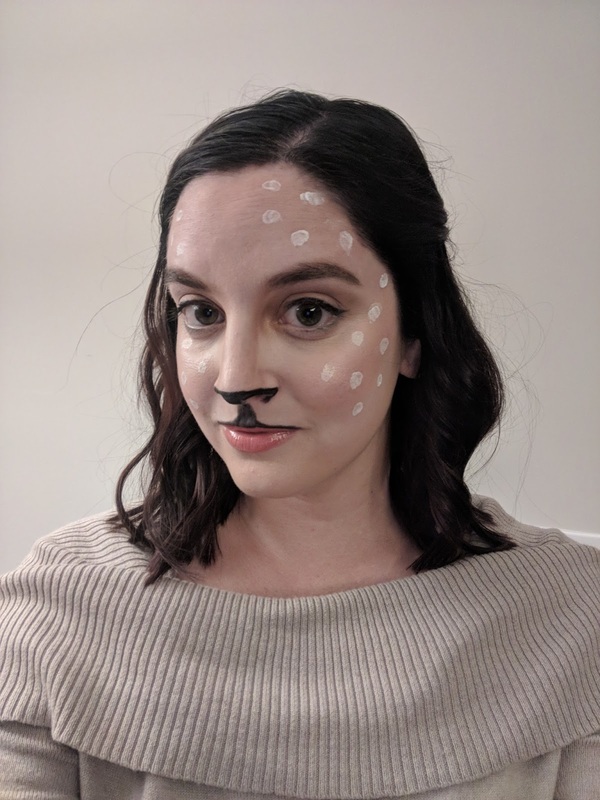 I used the wonder stick for contouring and made sure to really exaggerate the lines around the forehead, nose and cheeks. 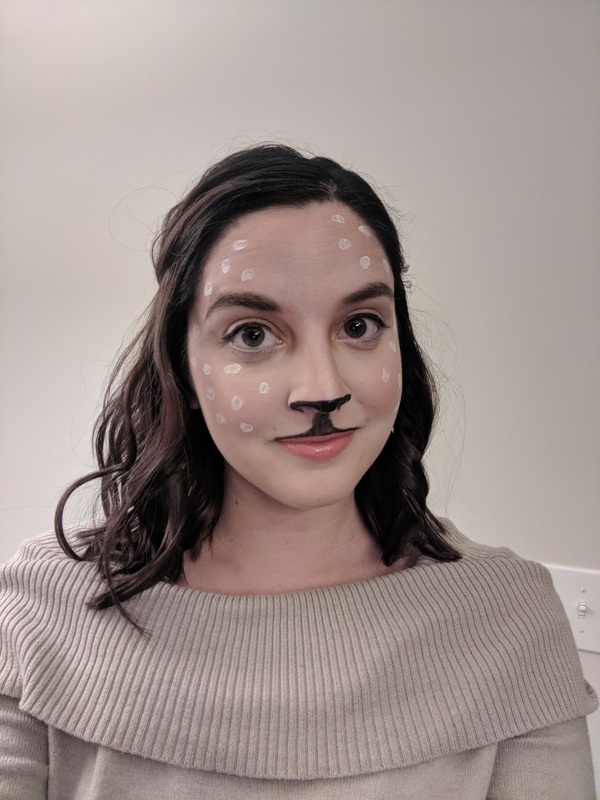 I blended the contour so there were no visible lines, but the heavy color stayed for the deer-like look .I made sure to add the highlight heavy under my eyes, nose and middle of the forehead. 6. Draw a nose. I won't lie, this was the hardest part for me! I used a mix of the NYX liquid eyeliner and a regular cream eyeliner. I drew the lines with the cream liner and filled it in with the liquid liner. I went down the cupid's bow and outlined the top of my lip. 7. More highlighter and a bit of blush. I went back and added the liquid highlighter to my nose and cheeks to really make them pop. 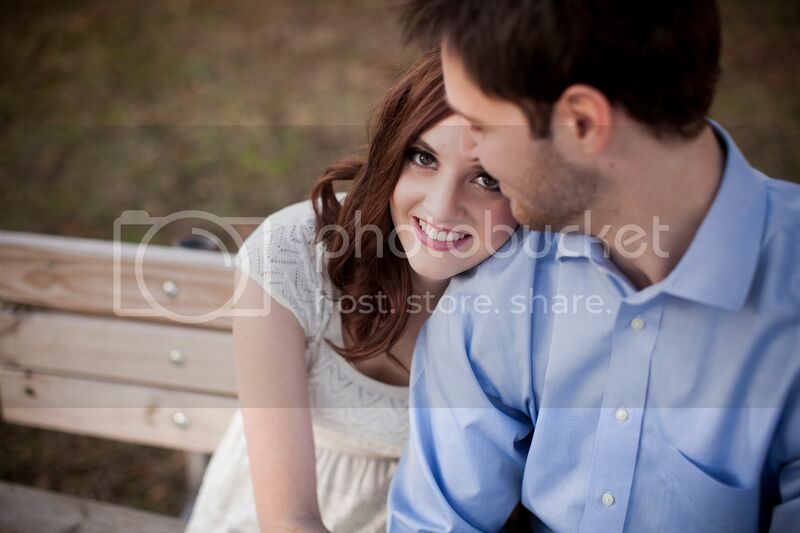 I added the tiniest bit of blush to the apples of my cheeks. 8. Add the spots! I used a product that I cannot find anywhere online. It was a dual ended ELF highlight and conceal tube. The highlighter is white in the tube so I used a very heavy hand to make dots with it and let them set. You can always use a white eyeliner like this one or a white eye shadow like this. To finish off the costume, I just wore a tan sweater dress and tan boots! You can also add ears/antlers but like I said, this was last minute so I didn't have anything on hand to use. Have you already done all the Halloween celebrating you're going to do? Or are you dressing up for work?